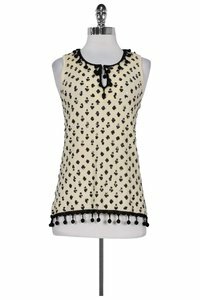 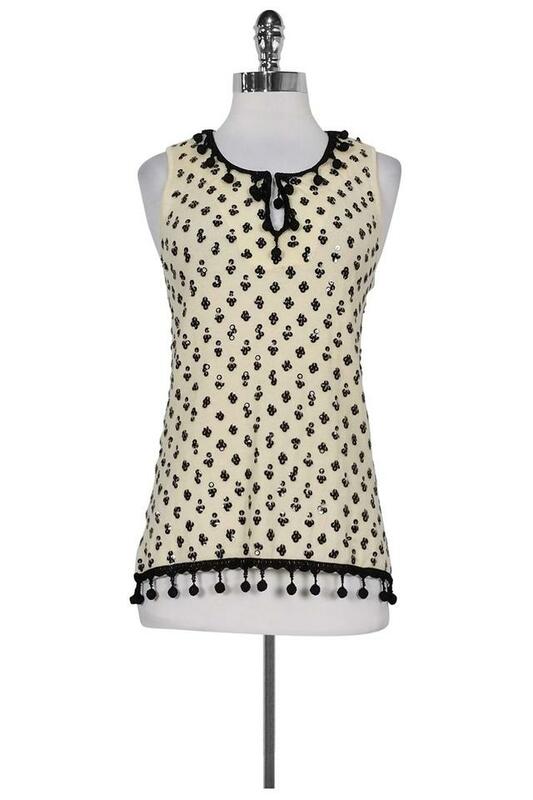 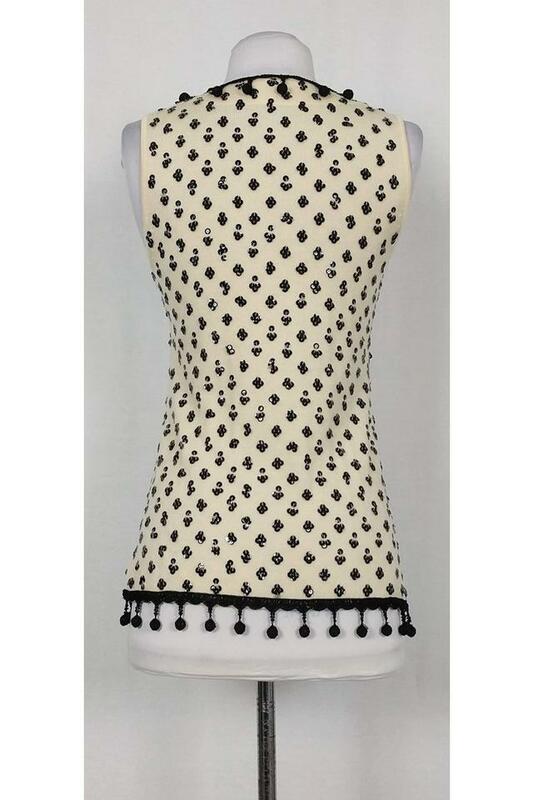 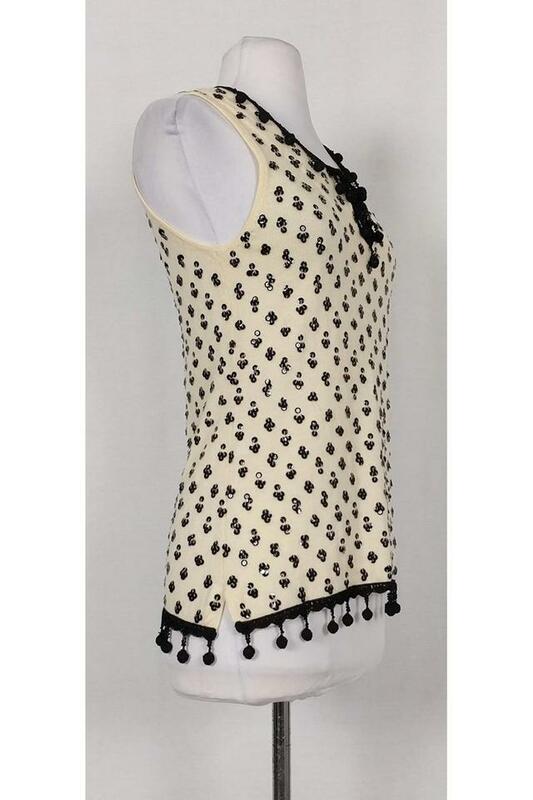 One-of-a-kind tank design with all over sequins and topped off with a ball tassel trim. This unique top is a statement piece. It can be worn day or night!